Gifts are all about finding the right thing for the right person, to give something they may otherwise not indulge in for themselves, so what could be better than giving the gift of wellness to a loved one this Christmas? Here are our top picks for natural, health-orientated presents you can easily source. Aromatherapy uses plant materials and aromatic plant oils, such as essential oils, for improving psychological or physical well-being. It can be offered as a complementary therapy or as a form of alternative medicine – it has proved to be highly successful in the alleviation and cure of many ailments. Either way it is a soothing, calming and relaxing way to spend a few hours pampering yourself or others. Aromatherapy works in two ways – the widely accepted benefits of body massage and the inhalation of essential oils reduce stress and improve the general state of health. There are plenty of DIY aromatherapy kits on the market to choose from. 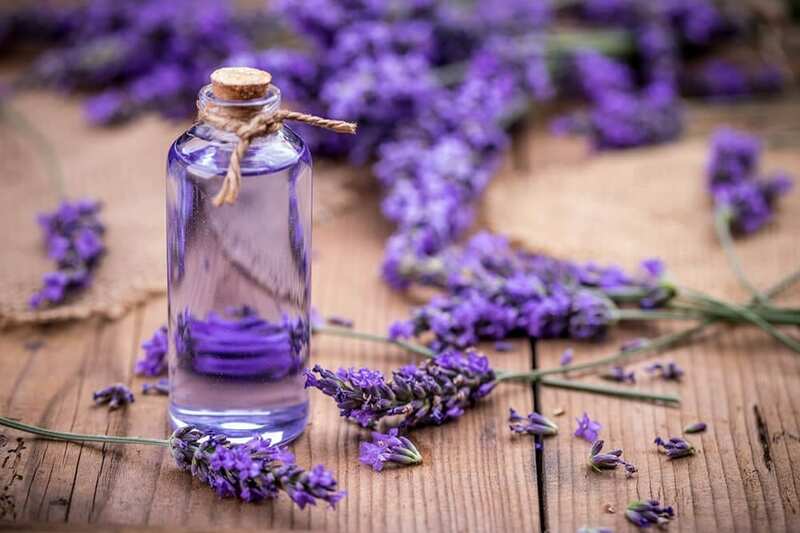 Alternatively you could give them the opportunity to take our online Aromatherapy course; it is open to both practicing therapists and individuals who have an interest to learn this skill. This in-depth course will lead you step-by-step through the treatment sequence and teach you everything you need to know about aromatherapy. Lavender has the most amazing properties and can be used for a plethora of reasons; it helps with anxiety, minor first-aid (cuts, burns, stings, etc. ), pain relief, problem skin, nausea, gastric issues and hay-fever. Add it to baking for a uniquely delightful flavour, and dab it on for a calming, natural perfume. Who wouldn’t want to have that to hand at all times? Make sure you select a good quality essential oil when purchasing. Opt for organic, make sure they are 100% pure, without chemical fillers, additives or synthetics. For more in depth information on the amazing health benefits of lavender, please visit our blog piece all about the amazing plant. Still along the line of aromatherapy, room diffusers are a fantastic, affordable present. They distribute your favourite, natural aromas throughout the room and give a subtle yet effective ambience. Go for all natural essential oil-based diffusers and contemplate the person in question intently, as smell is as personal as it gets! A self-pampering session is something many of us long for yet rarely indulge in as we need to find the time, to justify the self-gratification and it is perhaps considered an unnecessary extra cost. However, when receiving as a present, it is exactly that, a present; the gift of personal time, to feel amazing and totally rejuvenated afterwards. Make sure you select a relatively local place so that the recipient won’t have to travel too far to enjoy the moment, or perhaps an overnight stay if you want to splash out, maybe even buy a package for two so that they can take a friend (maybe you?!). This is the most popular Ayurvedic treatment of the moment, an ancient Indian technique which revitalises while relieving aches, pains and tension in your neck, back and shoulders, improving the texture of your hair and encouraging it to grow. An Indian head massage stimulates the flow of blood, lymph and oxygen in your upper body, and therefore may clear your sinuses, relieve stress and help you sleep better. Another positive about the Indian Head Massage is that it can be done anywhere, fully-clothed, sitting down, with or without oils. So it is a practical and no-fuss massage and a perfect present. Look for a reputable and experienced person when selecting a practitioner. If you want to really give the gift of Indian Head massage, you could purchase our online course to learn it yourself, or give as a gift to someone who is keen to learn new skills. Candles have become a staple in so many homes in the last decade in terms of setting an ambient scene and aroma throughout a home, or localised in certain areas where down time is centred. Natural wax, essential oil candles can be a lavish investment on oneself however a wonderful present to receive from a friend or loved one. 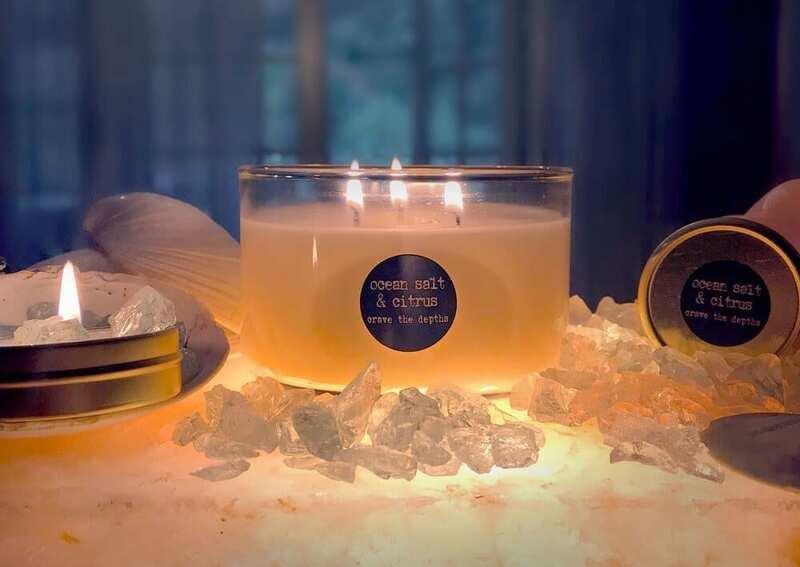 Consider the environment and opt for natural, recycled, organic, ecological products and ensure that the essential oils used in the candle are 100% pure and do not use synthetic materials. Encourage or support the active yogi by giving them a handy bag for their yoga mat. There are some beautiful options on the market, plenty to choose from for all types. A genius little invention for when a yoga mat isn’t able to come along, yoga socks have plenty of grip and allow you to complete your practice whenever, wherever. The perfect gift for the travelling yogi, or someone who has limited time to practice, give them the gift of being able to stretch out wherever they are! A healthy and useful addition to any home, a perfect present. 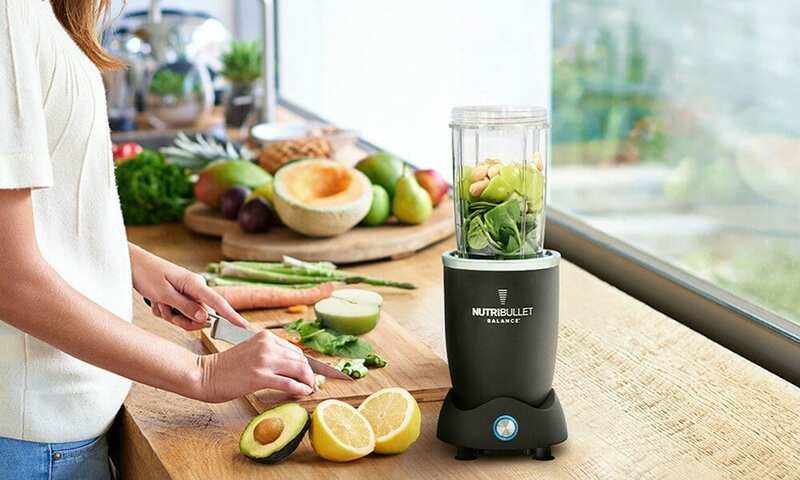 Support your loved ones healthy eating (or drinking) with a smoothie or juice maker. Maybe throw in a recipe book with nutrition guidelines? We have a wide range of natural therapy courses on offer, you are bound to find something for everyone, from Acupressure to Yoga, take a look at our list of online courses to give the present of holistic, natural therapeutic knowledge. A great idea for a present for that person who loves to create. Candles can be an expensive luxury so what better than to give the gift of making your own? Alternatively, get yourself a kit, make them and give them as gifts.